Ever felt like you are stagnant in life? Feel like giving up because of all the stuff that is overwhelming you in your life? Then listen to this podcast that features The Bish (as we fondly call him) fill you in on how to finish strong. 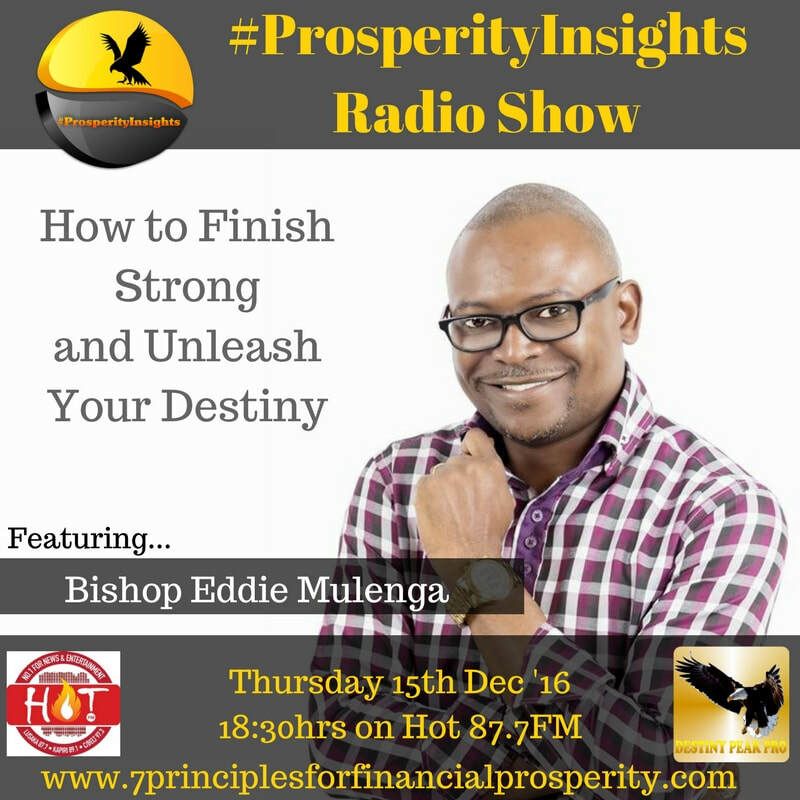 We also discuss the 5 key steps to unleashing your destiny. Its a must listen to!